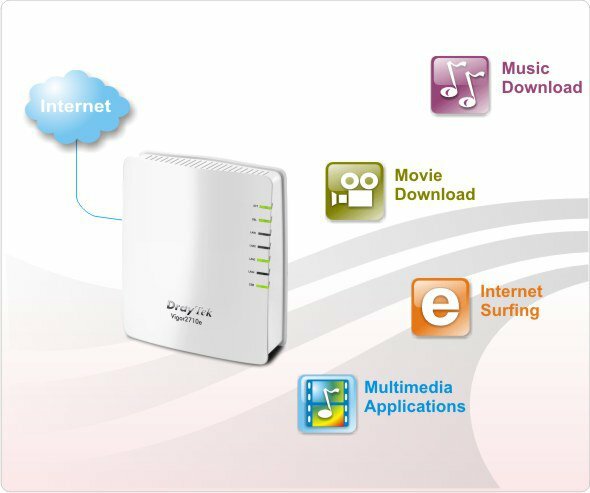 While coverage of WLAN network is extended by 802.11n, the MAC address access control, WLAN isolation, the encryption methods of WEP/WPA/WPA2 consist of better wireless security. 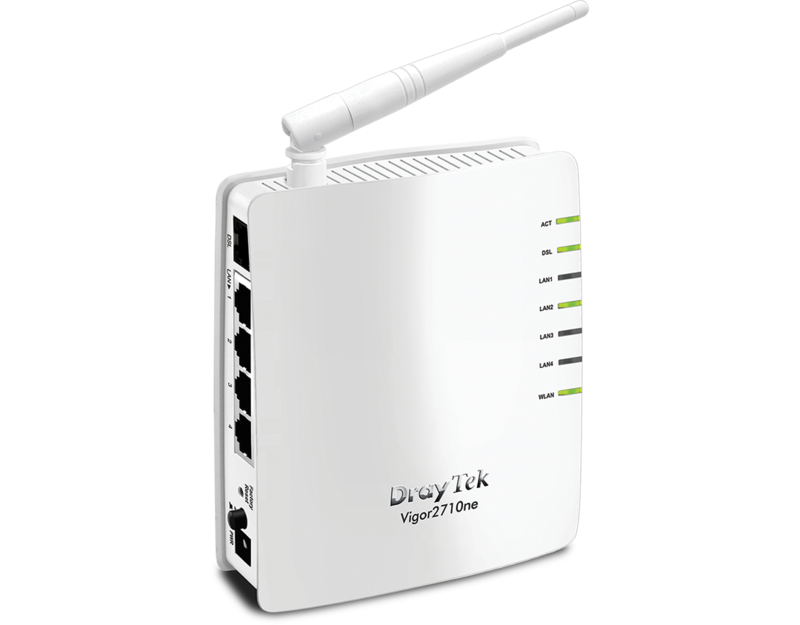 In considering easy-setup, the hardware WPS button lets users just single click to build up a secure WLAN network. The Vigor2710ne is embedded with 802.11n WLAN network, which offers users stable and reliable wireless connections for high speed multimedia and data traffic. 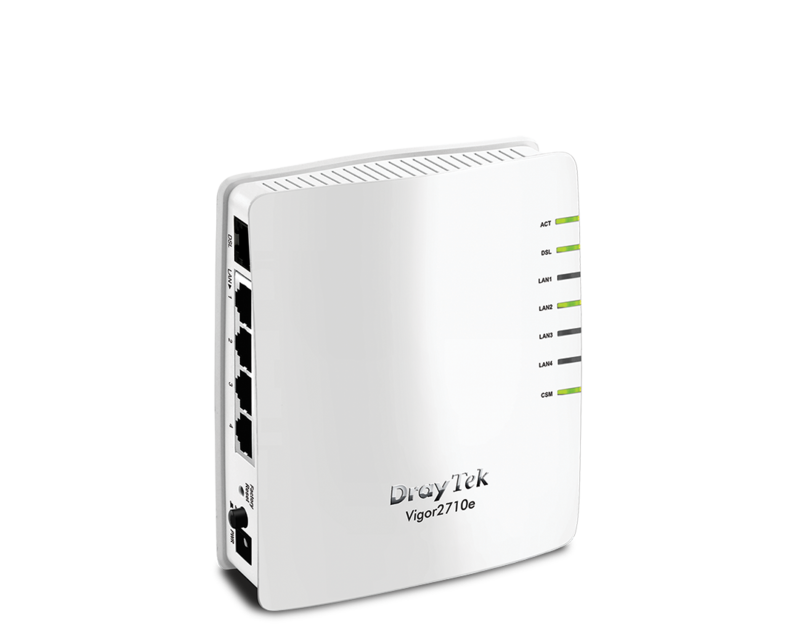 Vigor2710ne is also backwards compatible with any IEEE802.11b/g Wi-Fi certified device. Freedom with the latest wireless technology.